Home/Uncategorized/New site coming soon for DEP! 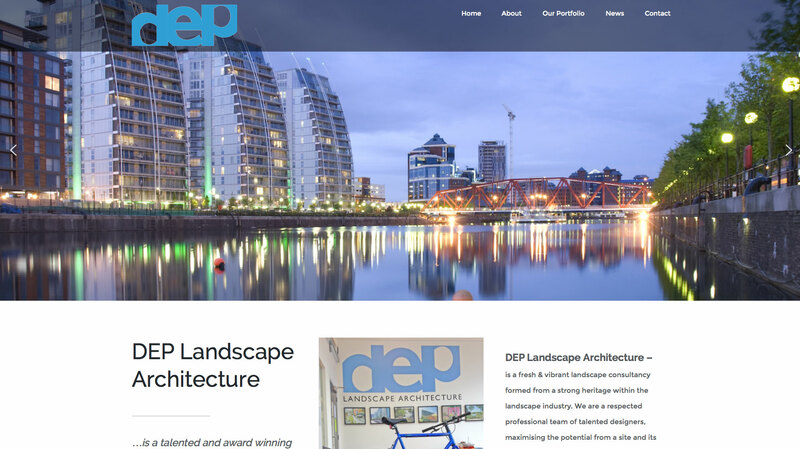 DEP Landscape Architecture, based in the centre of Manchester has worked closely with us to develop and deliver a brand new website with a clean and simple structure that showcases their experience and expertise in generating exciting and interesting places and spaces for us to live and work within. 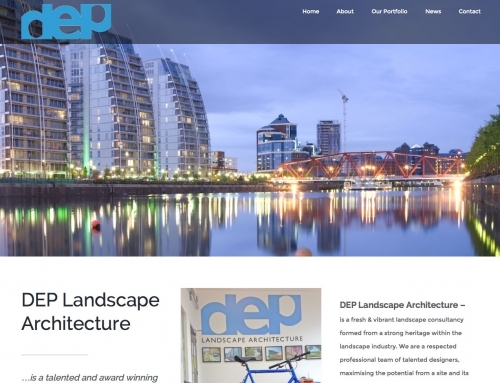 DEP offer service covering all levels of Landscape Architecture, from major urban regeneration projects to individual and stunning designs for private properties.